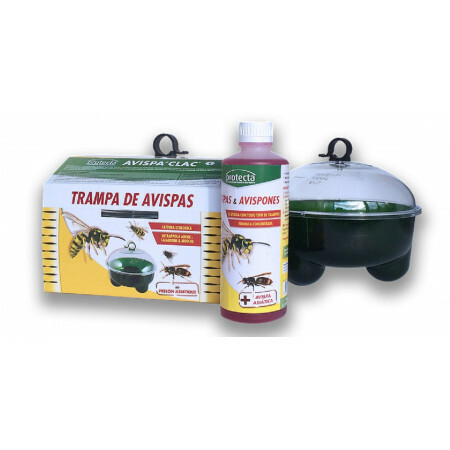 Different types of traps to capture wasps to avoid annoying bites. - Extertronic, S.L. 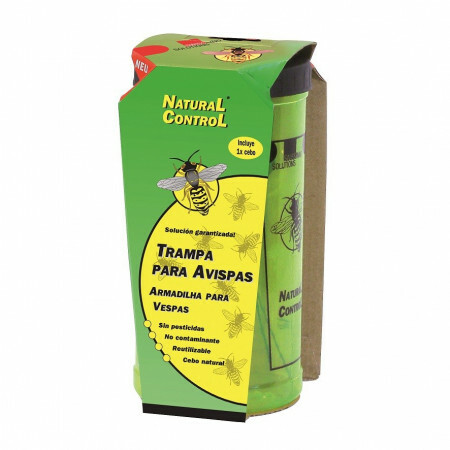 Traps for wasps There are 6 products. 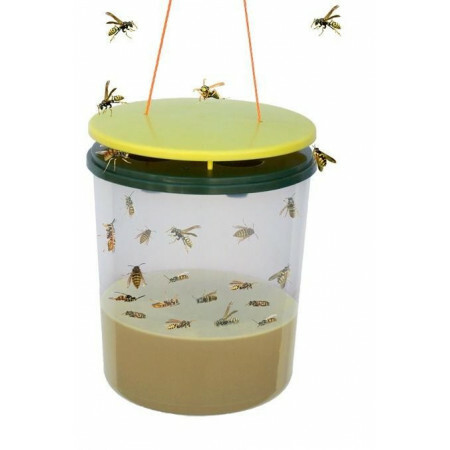 Is an outdoor trap for wasps suitable for barbecue, deck, porch, barn, shed and garbage. 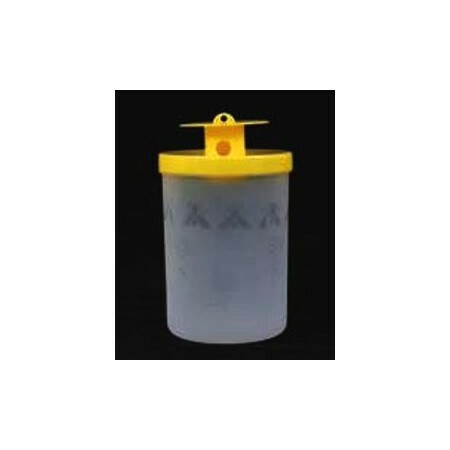 Is based on a plastic container and wasp attractant which creates a wasp bait for most successful trapping. 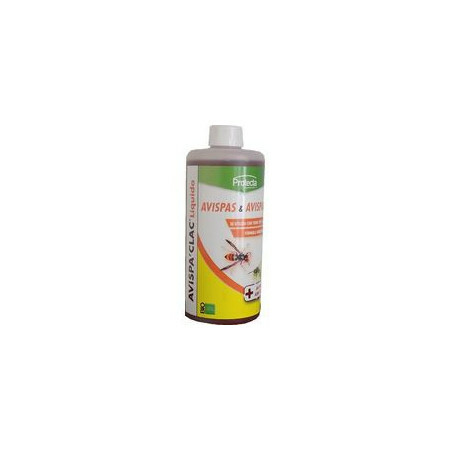 The wasps are drowned without the use of any poisons. Special trap to catch wasps. 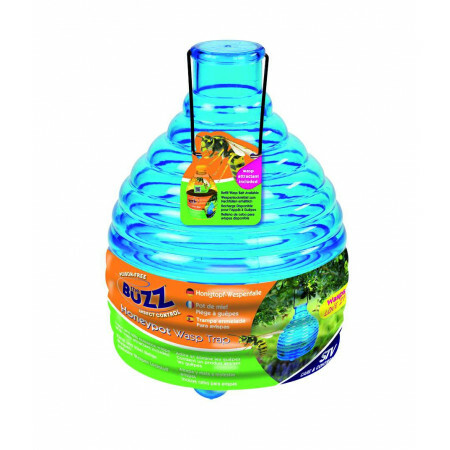 Supplied in packs of 6 different colors (yellow, orange, pink, green, red and blue) to choose from. Redesign of the classic favorites to allow the use of bait easy and secure.